Not Sure How To Start Live Streaming? Think It's Too Hard? It's NOT! Start using live video streaming in your church's ministry TODAY! 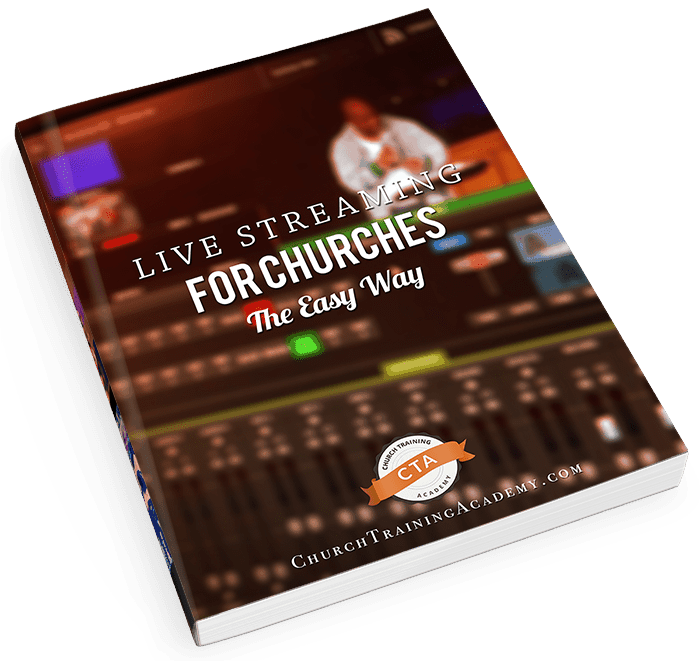 Learn how you can take advantage of the 4 Live Streaming Modes to maximize the effectiveness of your ministries. Enter your name and email address below and I'll send you this free guide.